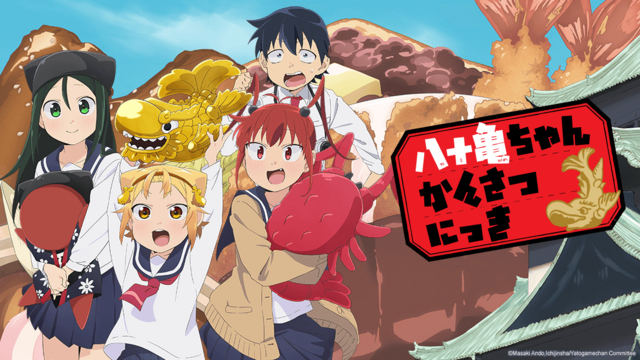 Crunchyroll has revealed the next two titles joining their Spring 2019 anime seasonal line-up. These shows will be simulcasted in original Japanese audio with subtitles. 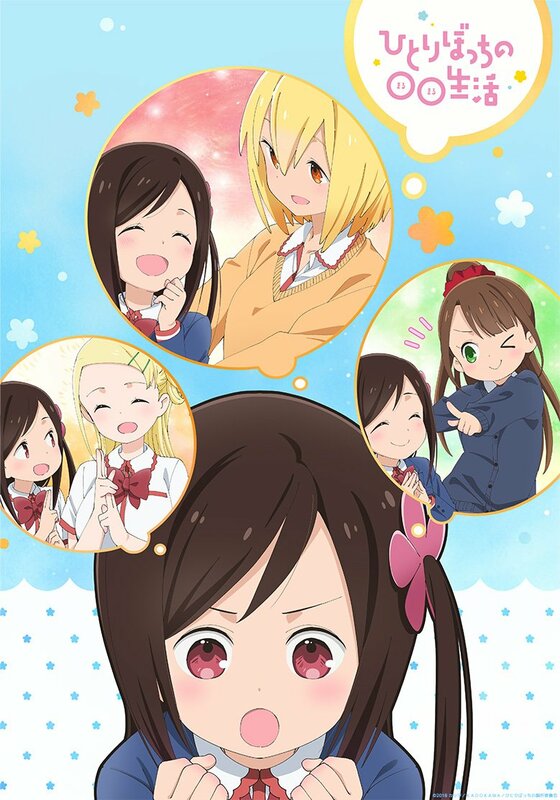 The announced shows were Hitori Bocchi no Marumaru Seikatsu and Yatogame-chan Kansatsu Nikki; both will be streaming in territories worldwide except for Asia. 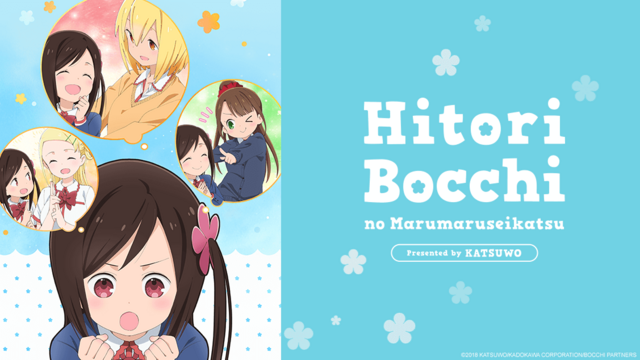 Hitori Bocchi no Marumaru Seikatsu is an adaptation of Katsuwo’s 2013 manga series. The anime is animated by studio C2C and directed by Takefumi Anzai. The first episode will air on Friday, April 5th. Yatogame-chan Kansatsu Nikki is an adaptation of Katsuwo’s 2013 manga series. The anime is animated by studios Creators in Pack and Saetta, and directed by Hisayoshi Hirasawa. The first episode will air on Monday, April 8th. After growing up in Tokyo, high school student Jin Kaito moves to Nagoya where he meets Yatogame Monaka, a fellow student who puts her Nagoya dialect on full display. With her cat-like appearance and unvarnished Nagoya dialect, Yatogame won’t open up to him at all. This popular local comedy is increasing the status of Nagoya through observation of the adorable Yatogame-chan!